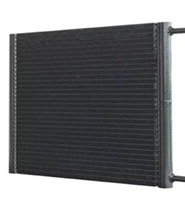 … Shipped in 2-5 days! 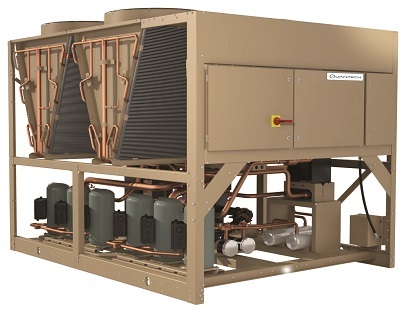 Quantech offers an Environment Guard microchannel coil corrosion protection backed by a 66-month condenser coil warranty at no additional cost on in-stock Quantech QTC3 Air-Cooled Scroll Chillers from 50 to 200 tons. 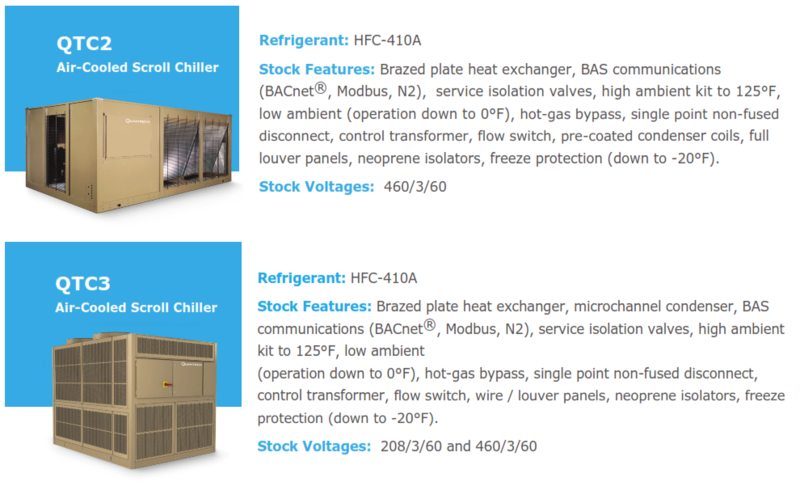 Also available on QTC3 and QTC4 Made-to-Order chillers!